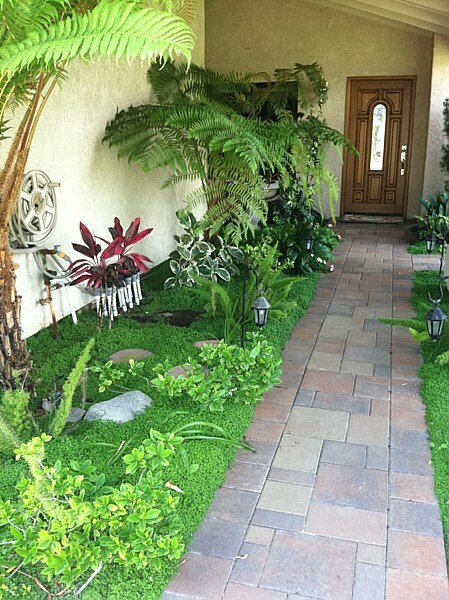 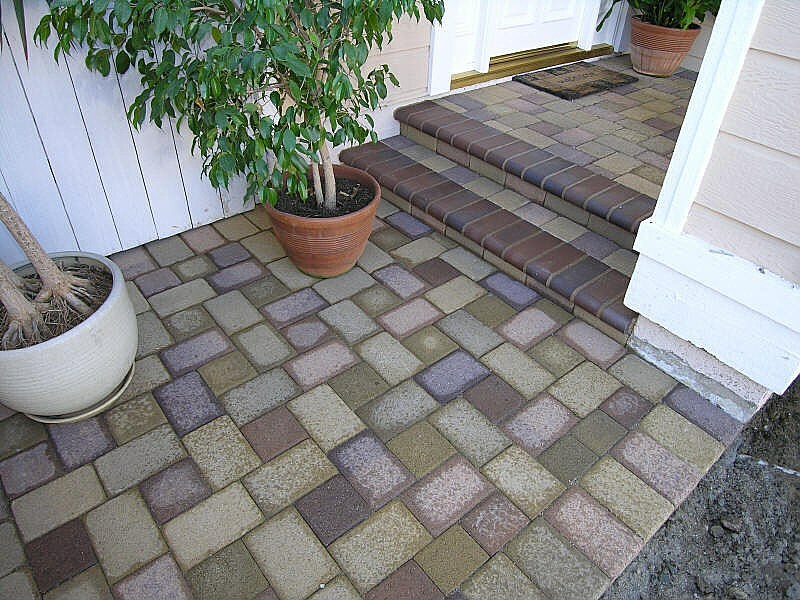 The first and last step you take outside of your home is happening on your walkways and steps. 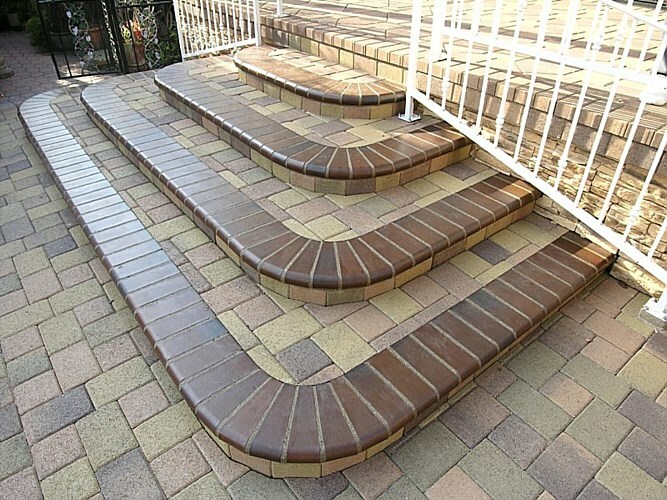 Make it beautiful! These areas of your hardscape often go overlooked yet they play a significant and meaningful role in your daily routine. 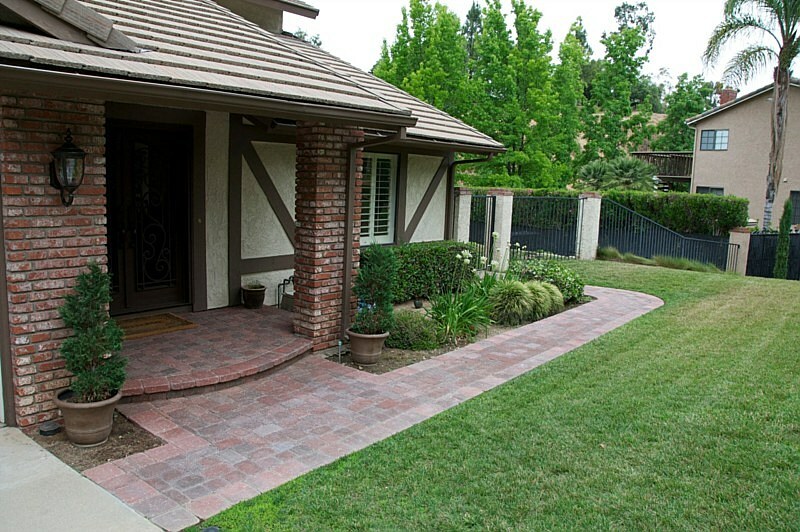 Access points to a home can say a lot about what is inside. 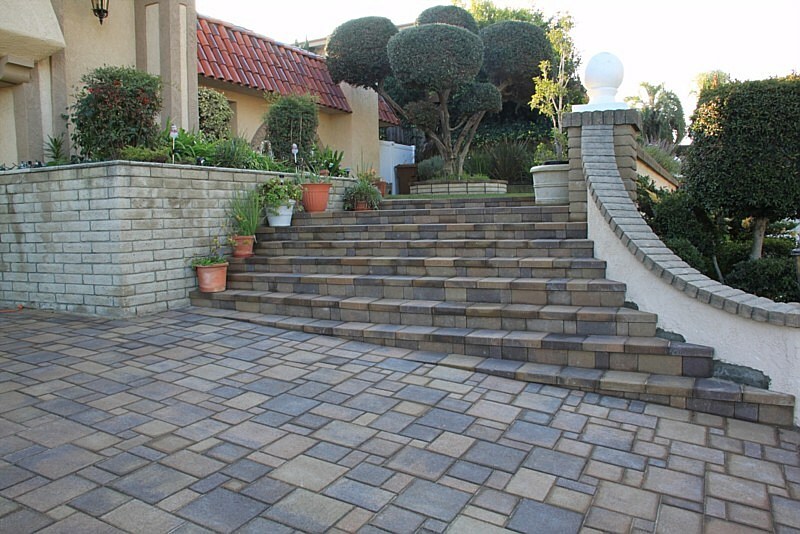 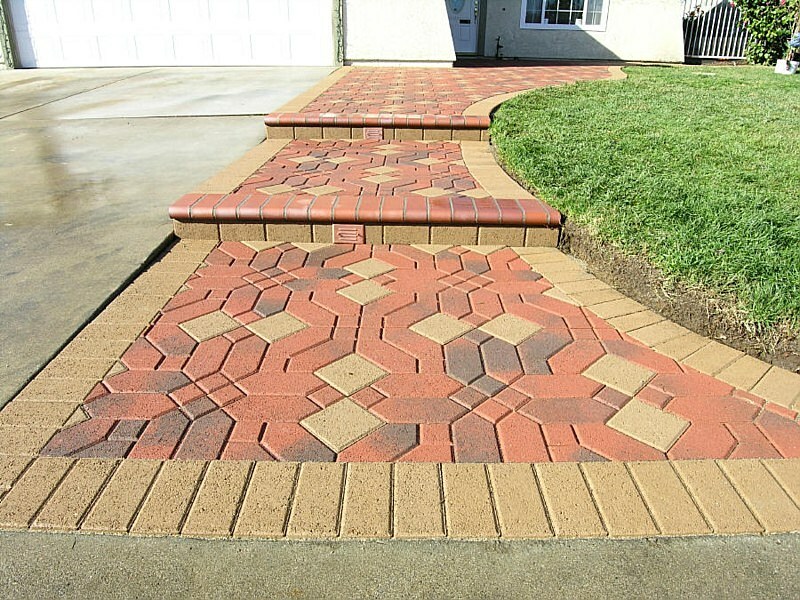 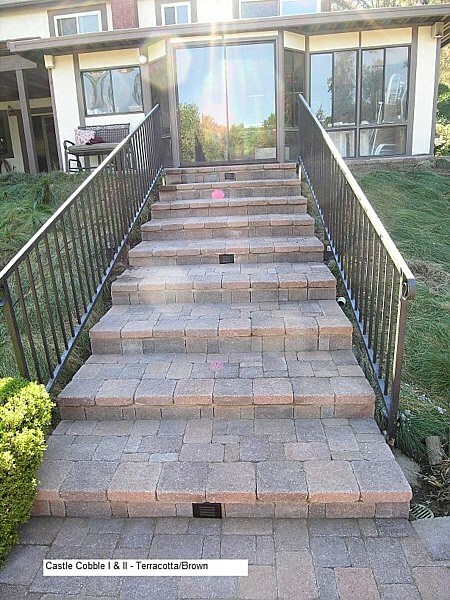 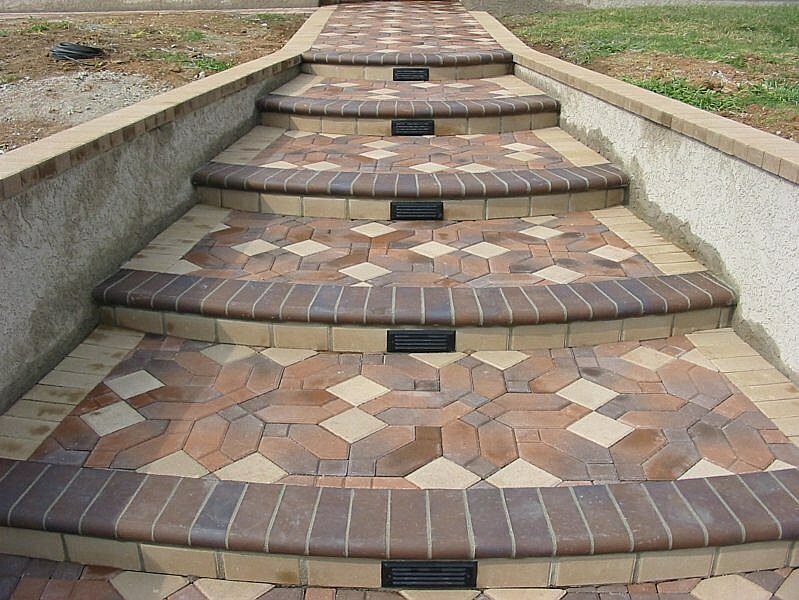 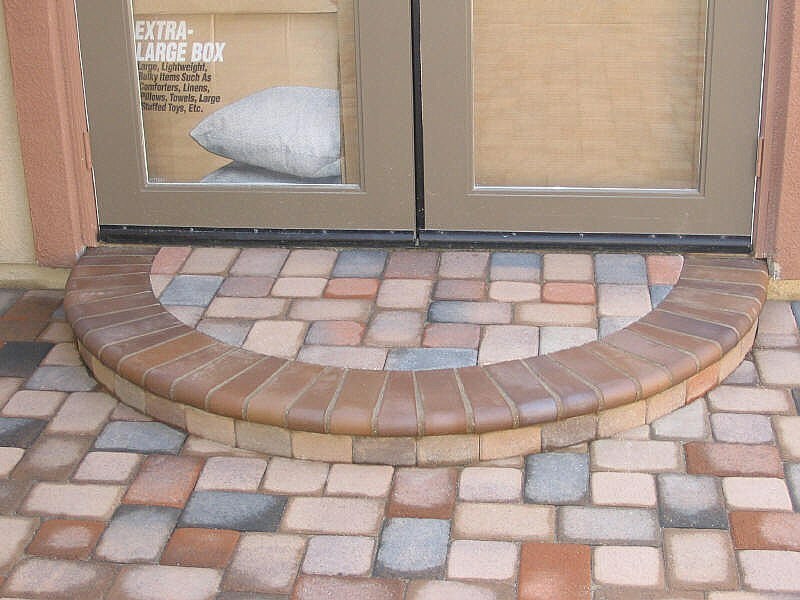 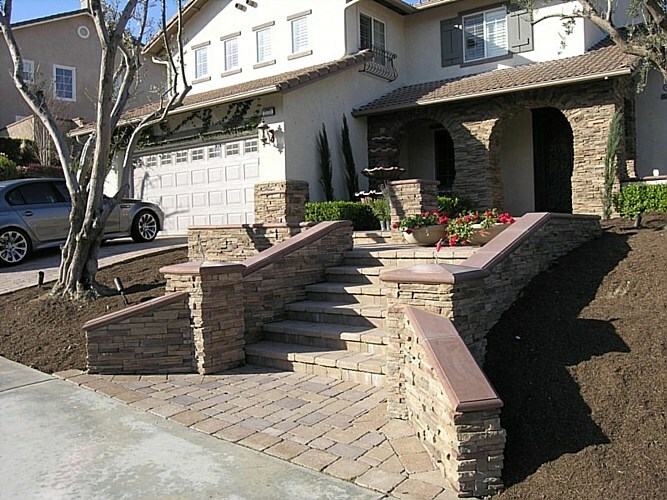 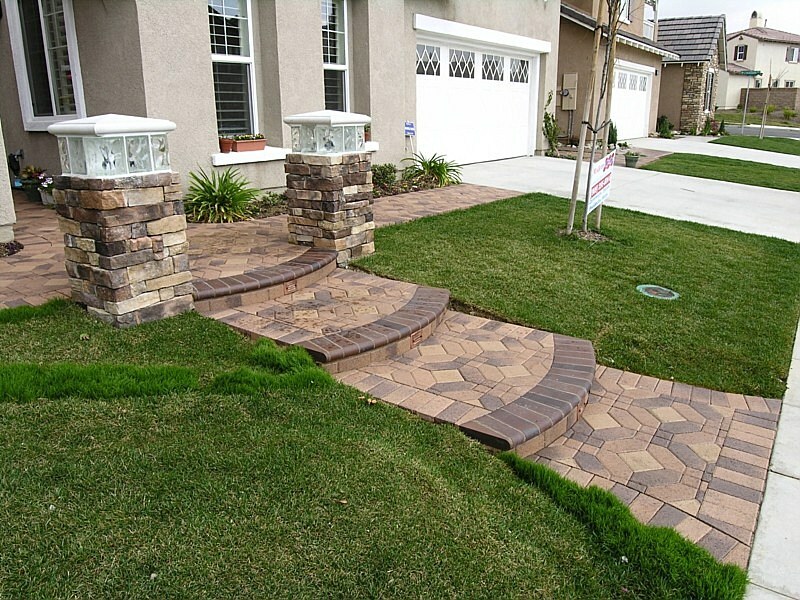 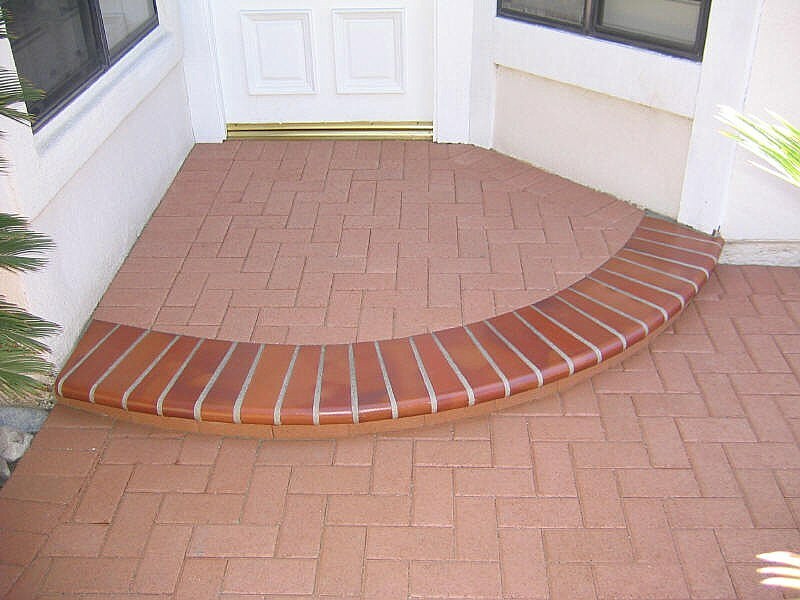 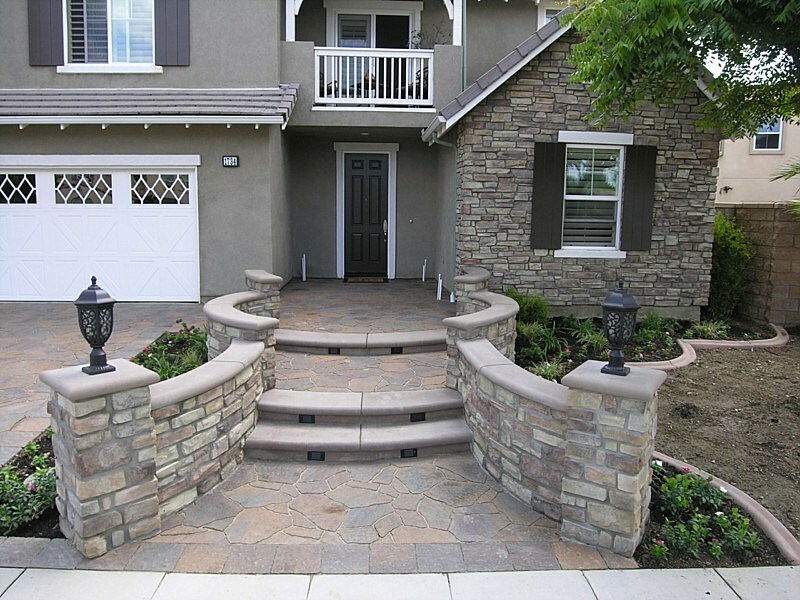 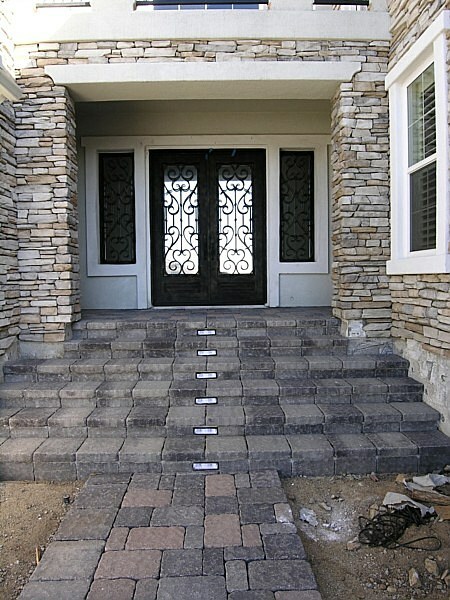 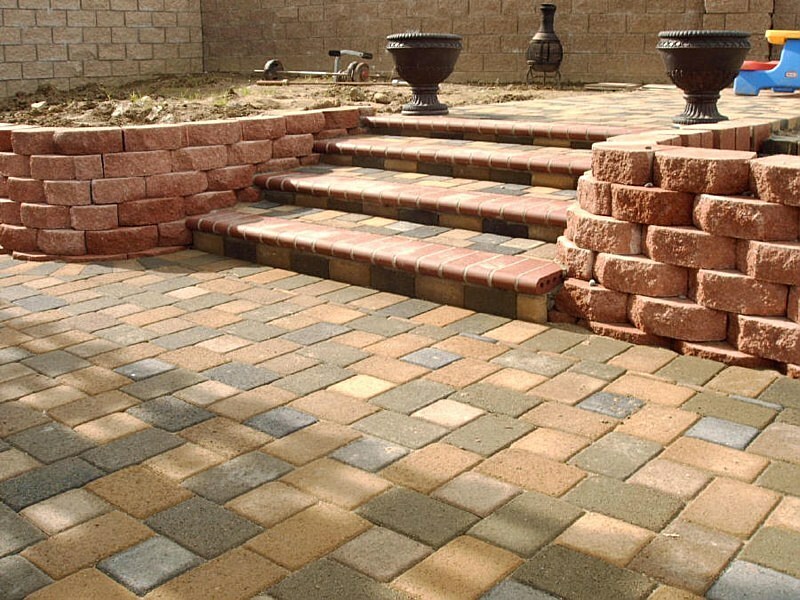 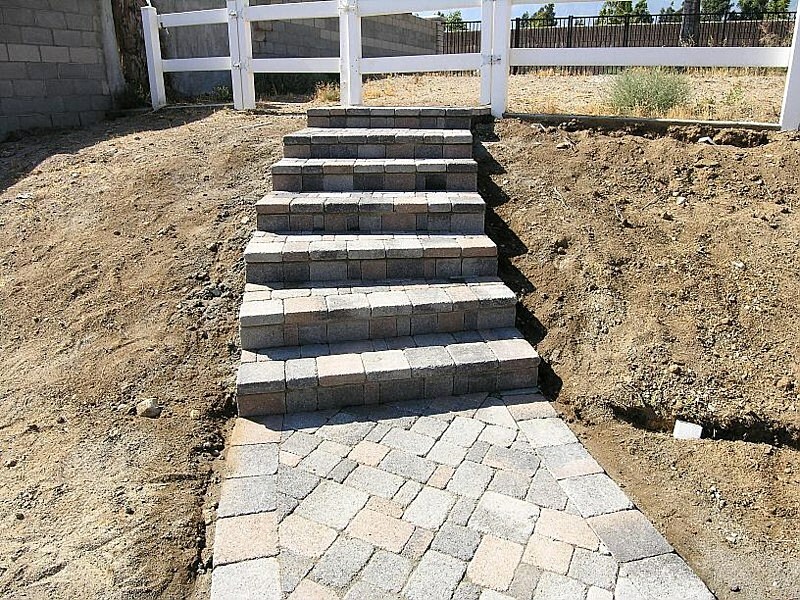 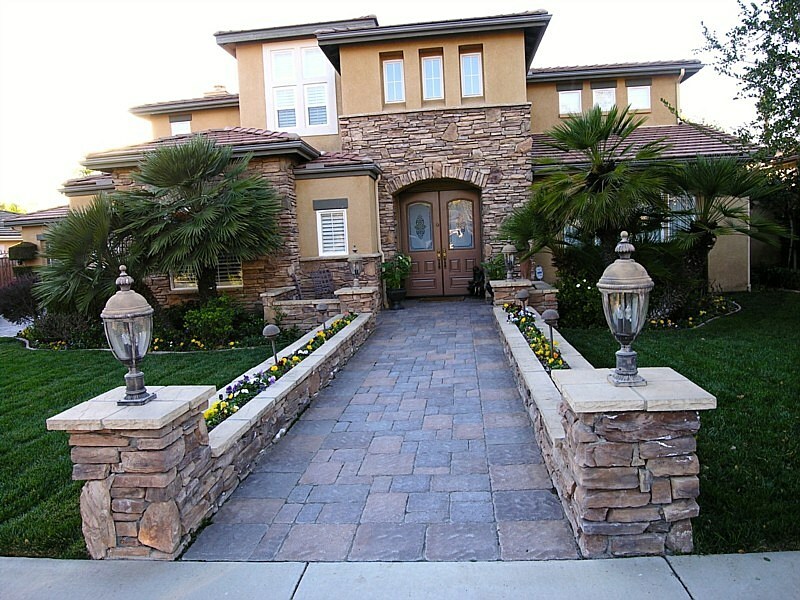 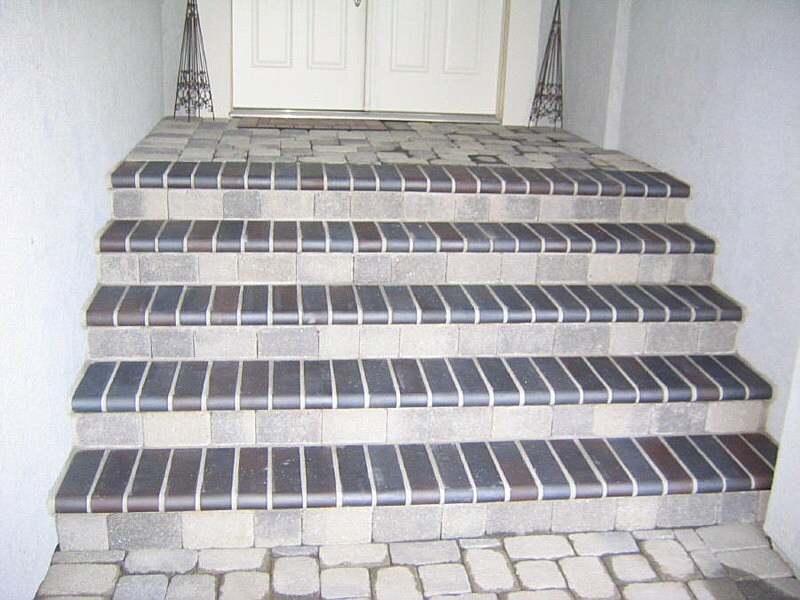 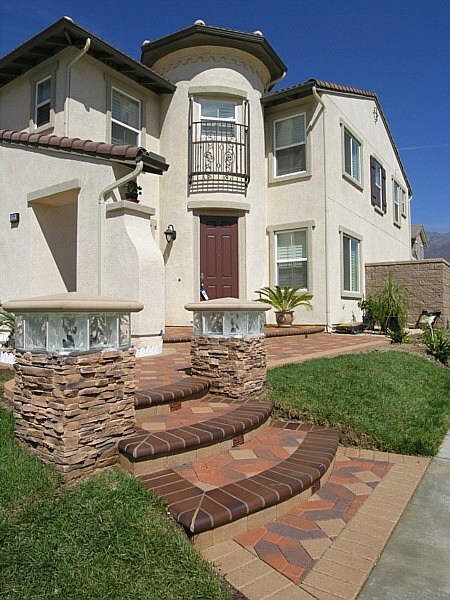 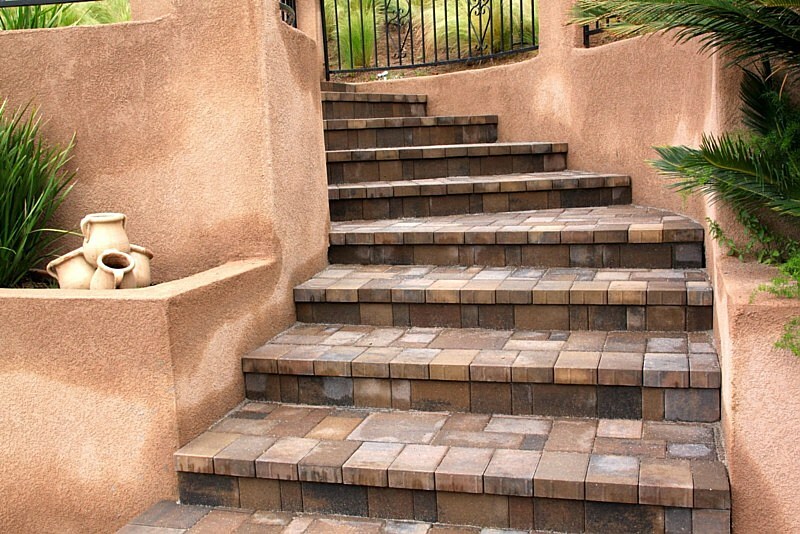 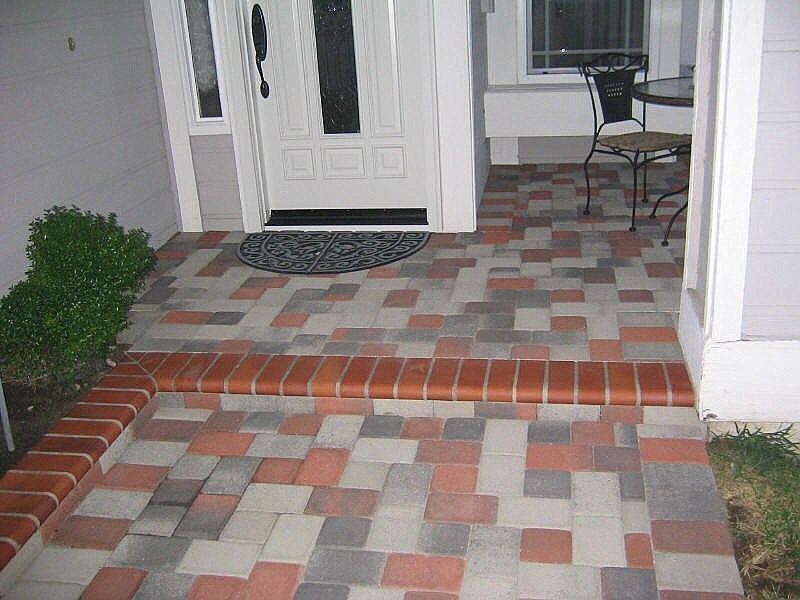 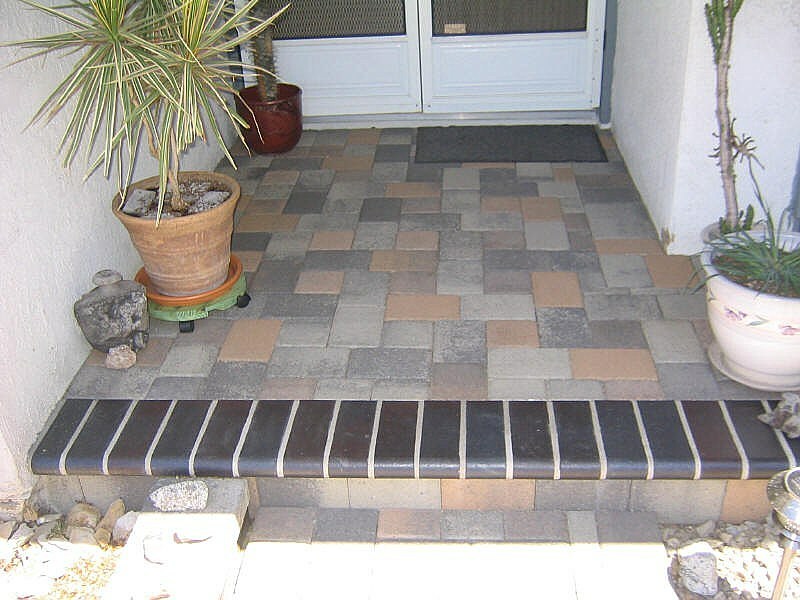 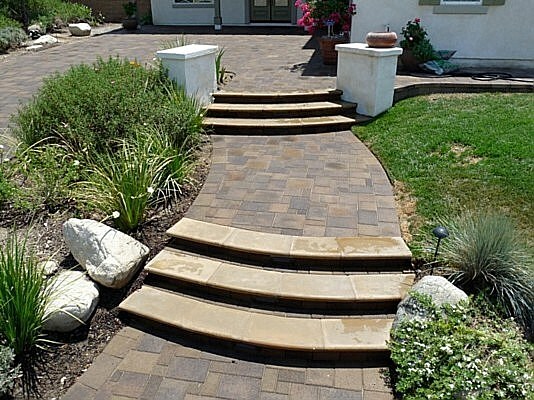 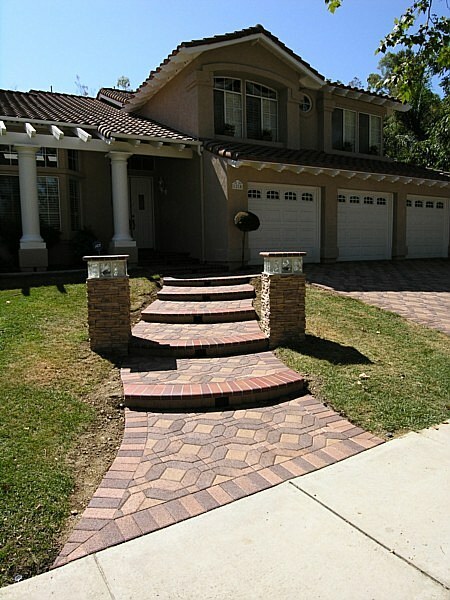 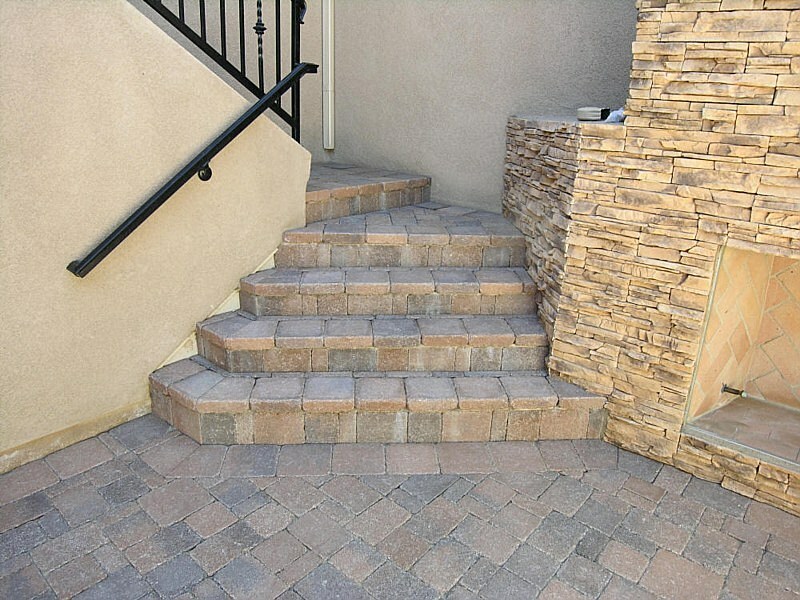 Make your statement with our stunning walkway pavers and steps. Modern Paving can create beautiful, modern walkways with our interlocking walkway pavers. 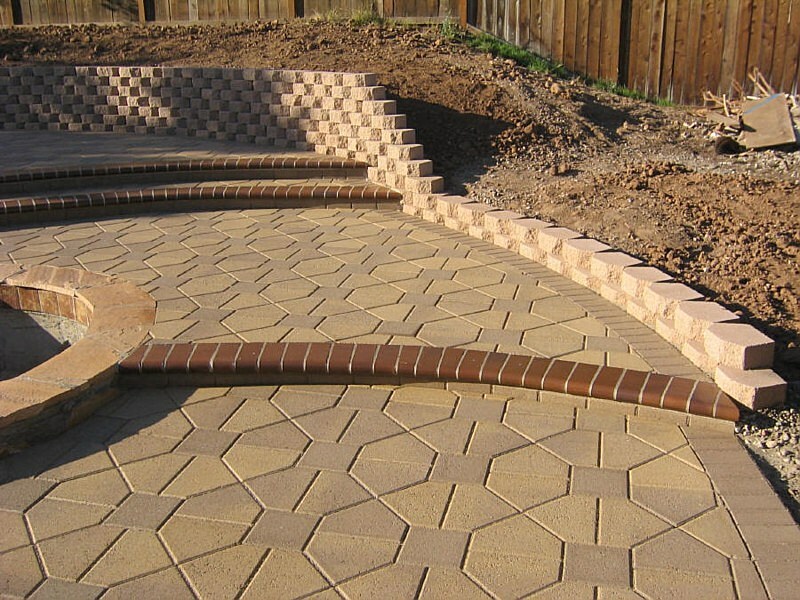 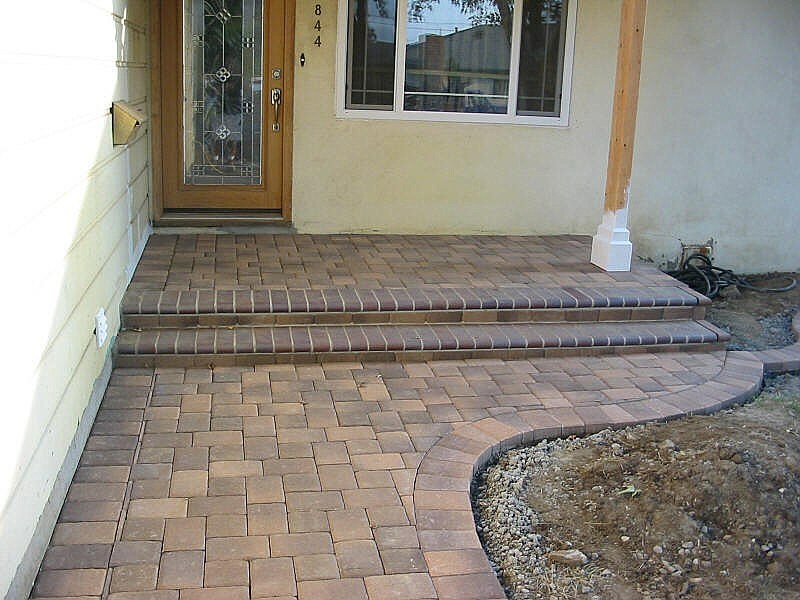 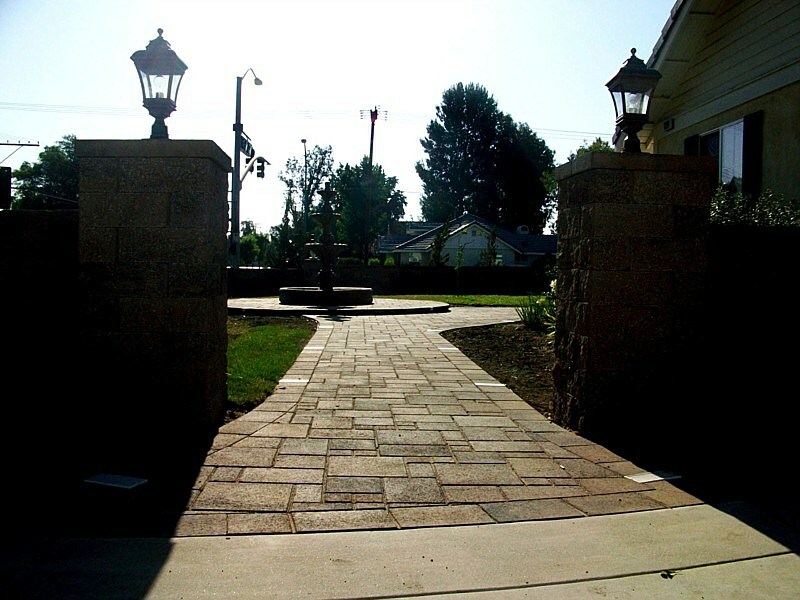 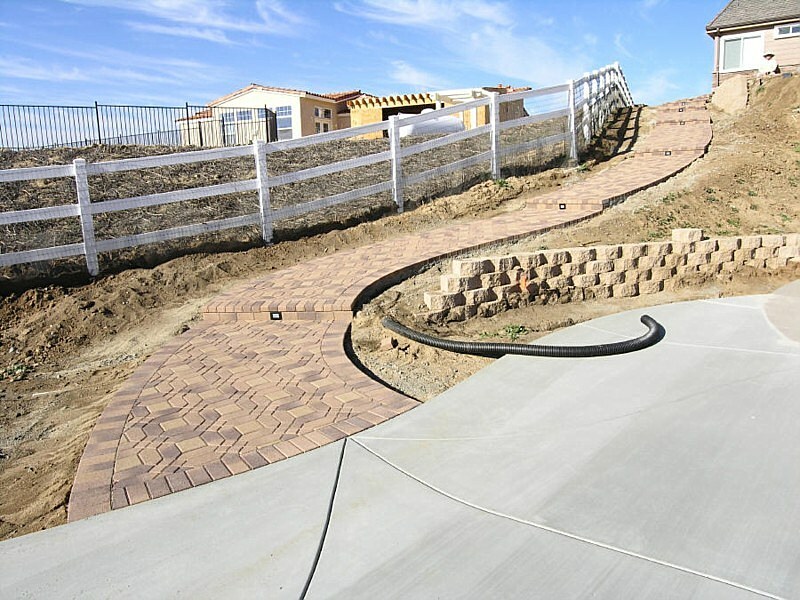 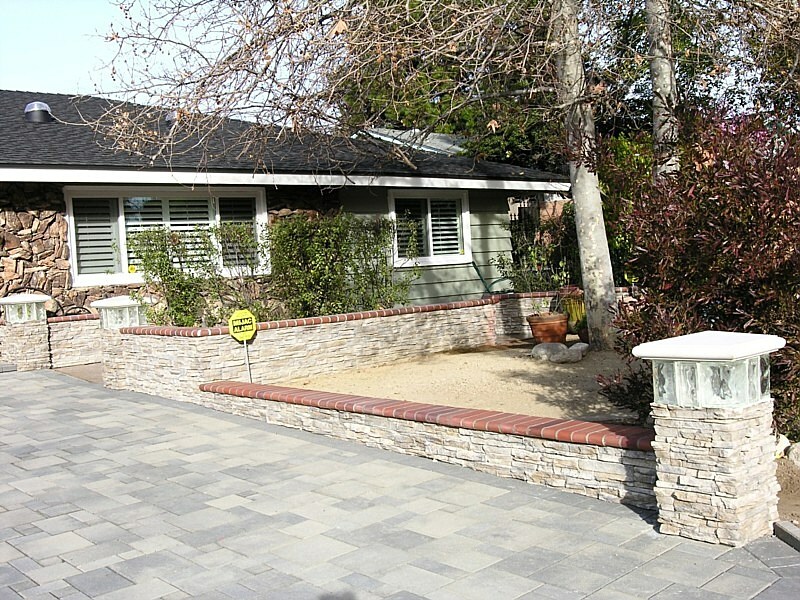 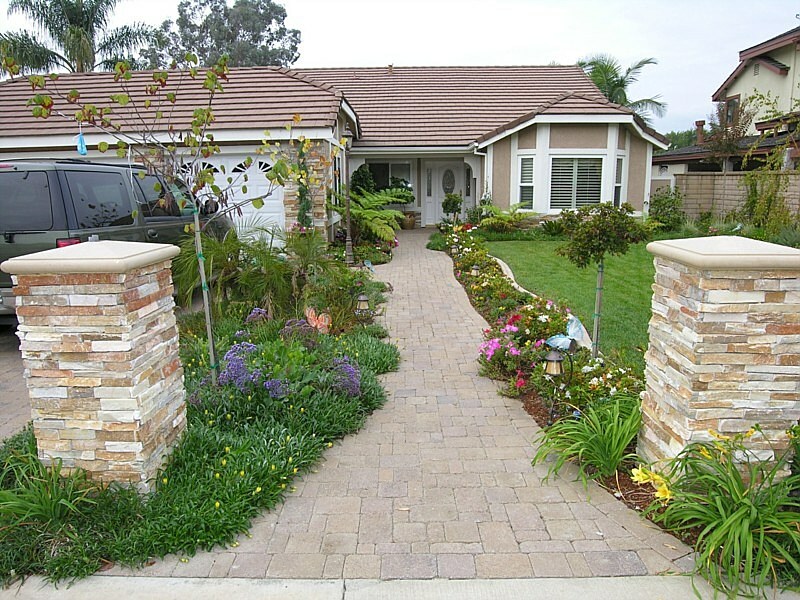 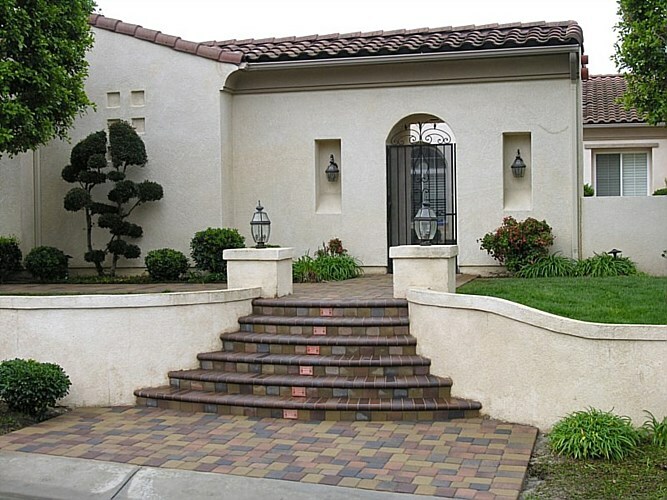 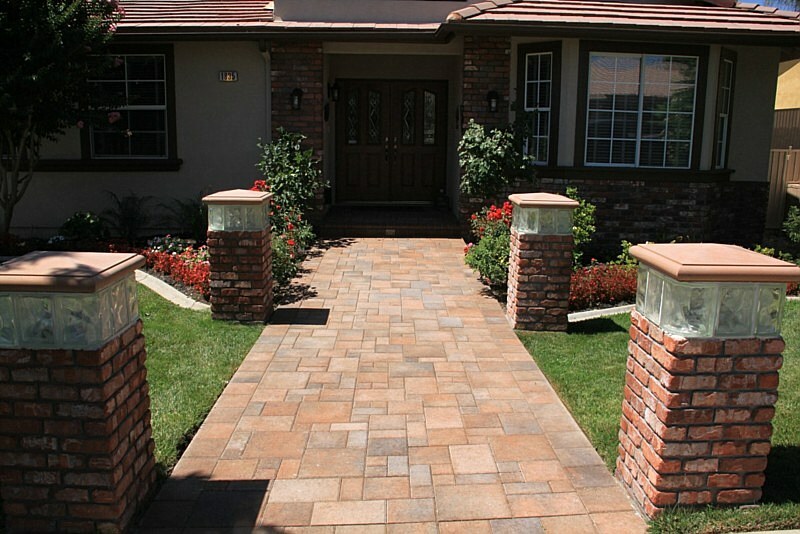 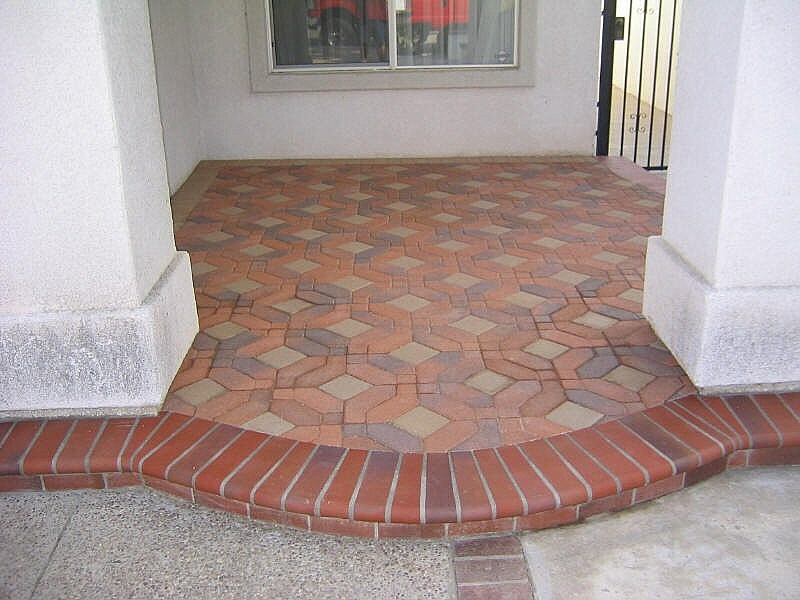 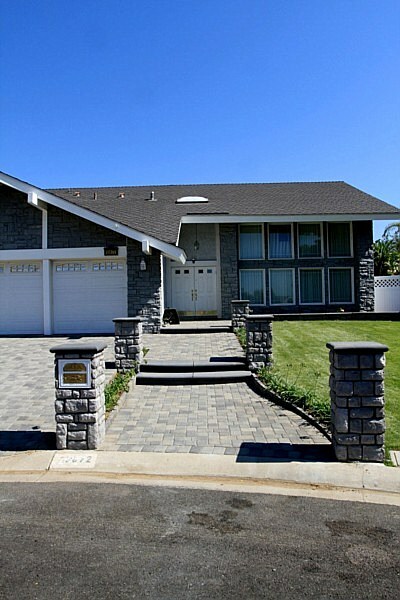 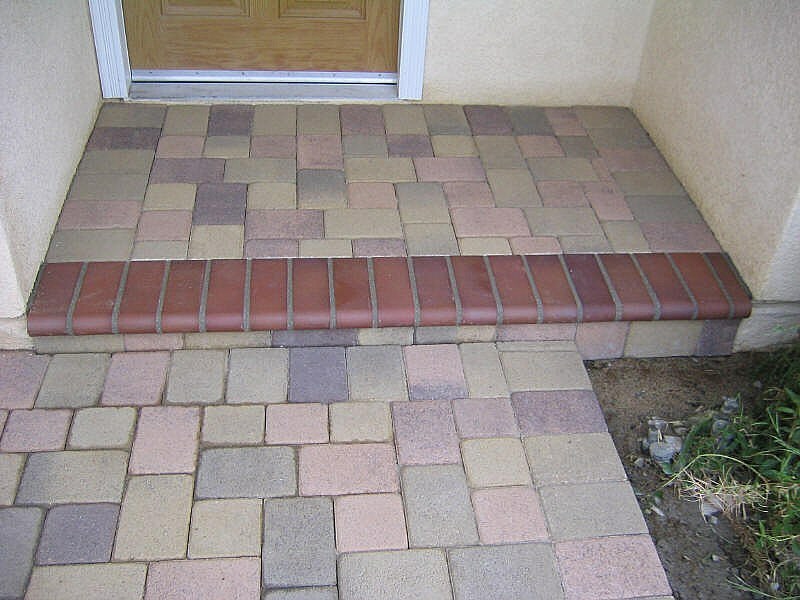 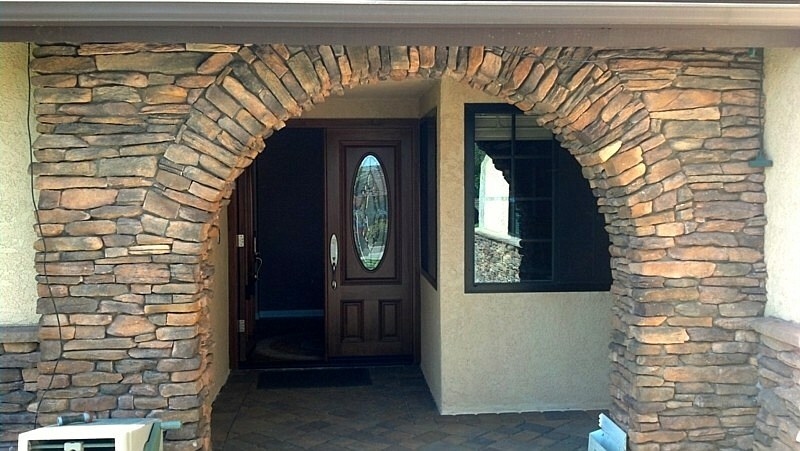 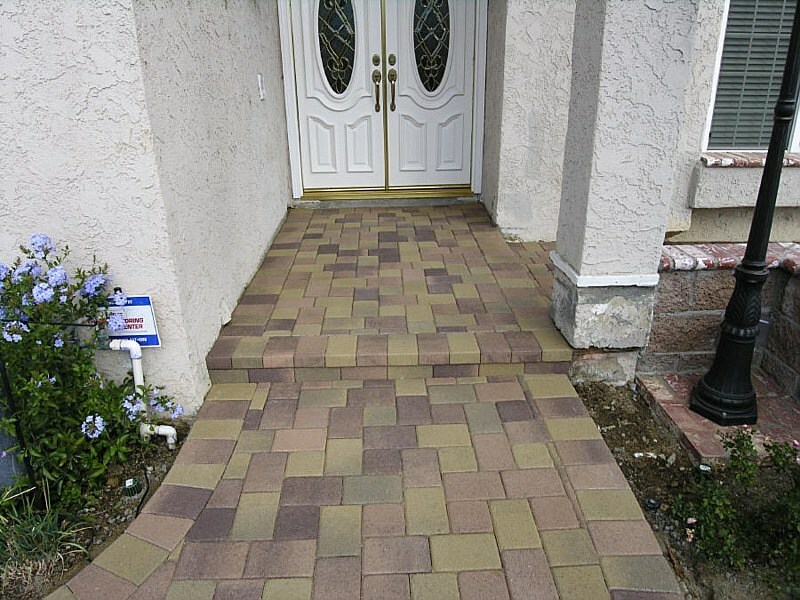 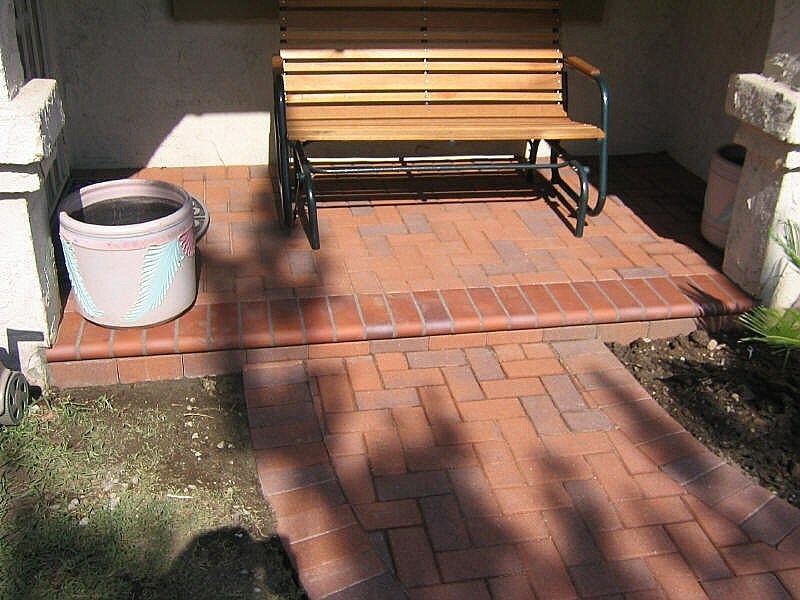 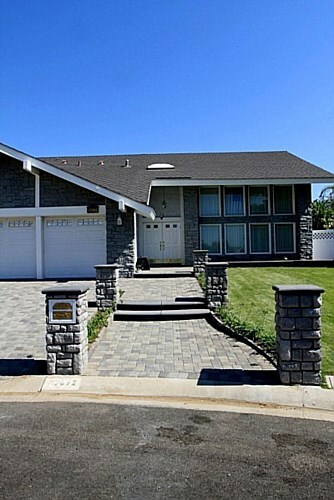 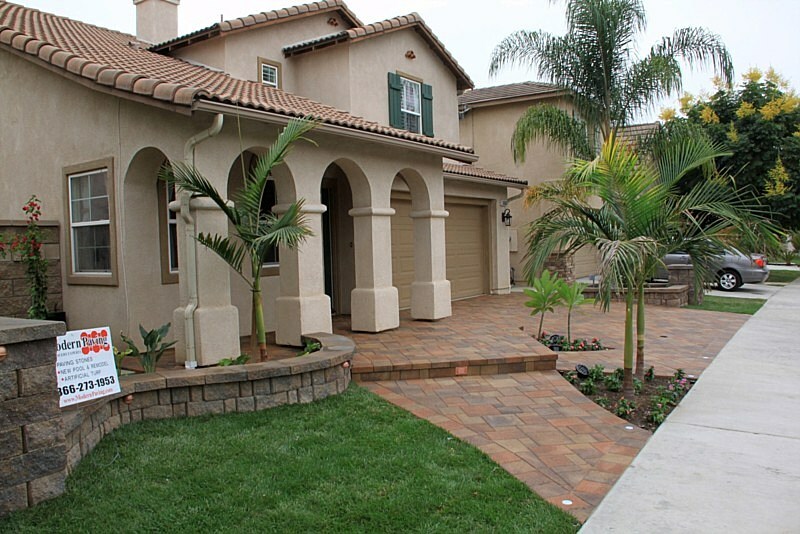 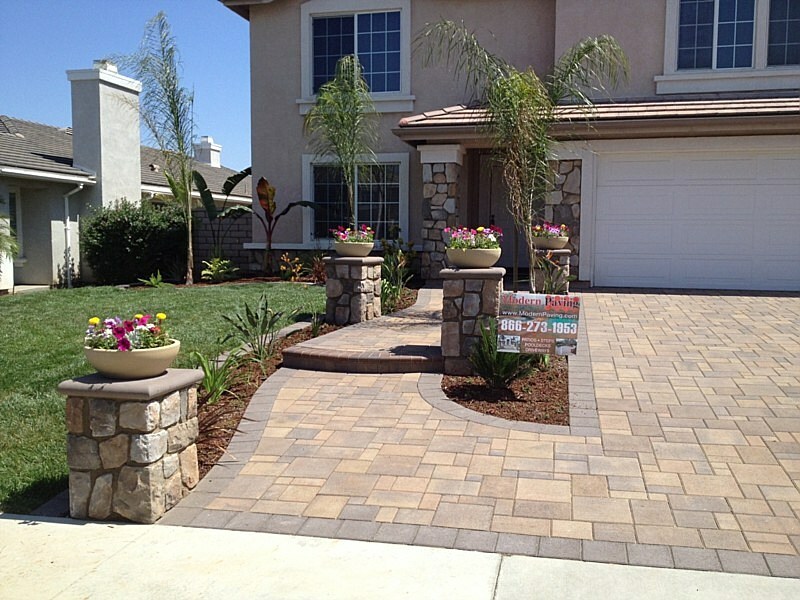 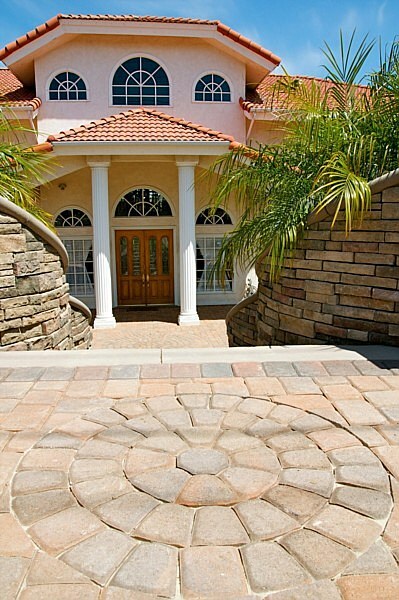 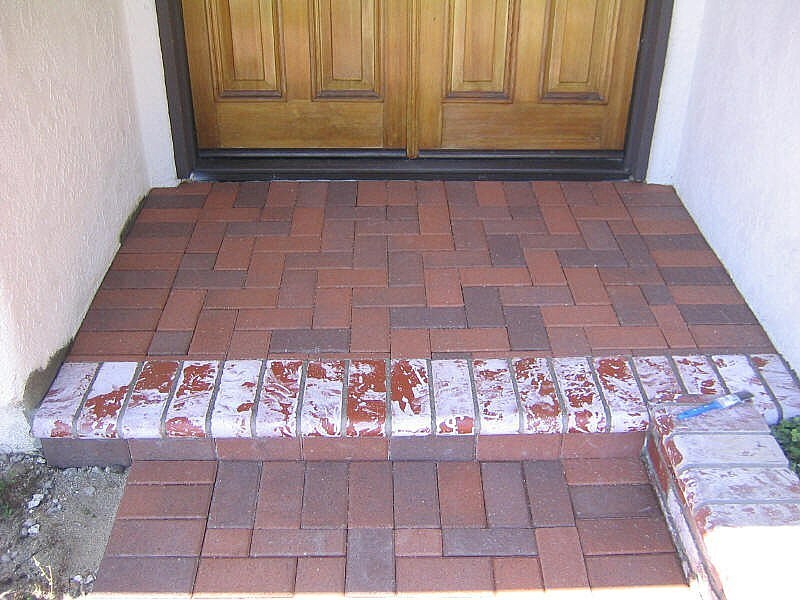 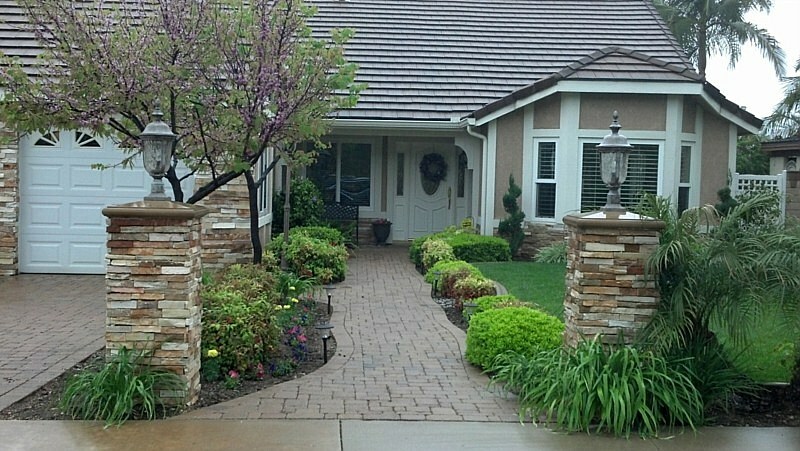 Our pavers in San Jose, Santa Barbara, Ventura and surrounding areas are incredibly durable and flexible. 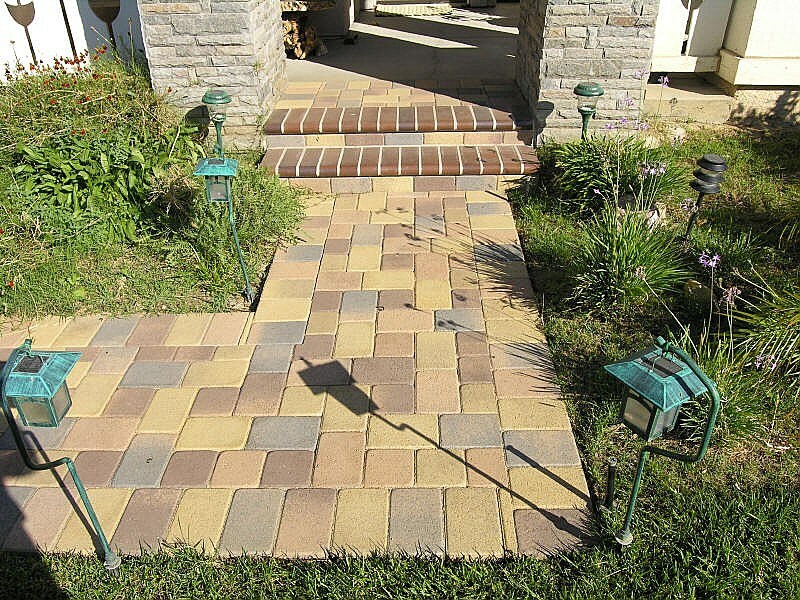 When it comes to hardscape options, pavers are the best option. 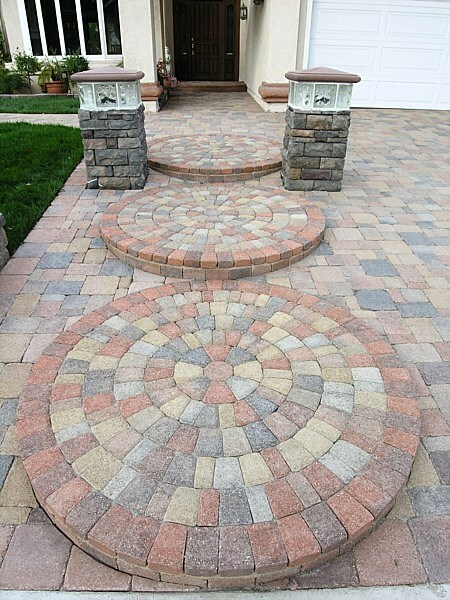 Available with a lifetime warranty, they are the only hardscape option that can guarantee you lifelong satisfaction. 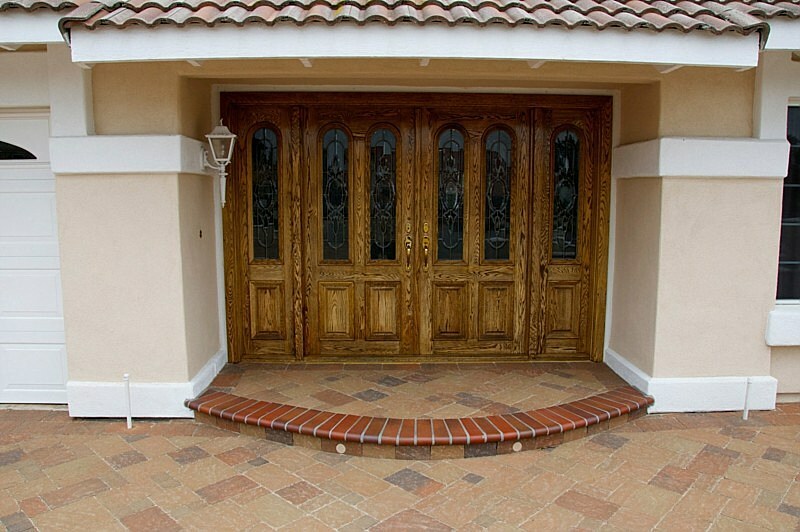 What statement does your approach make? 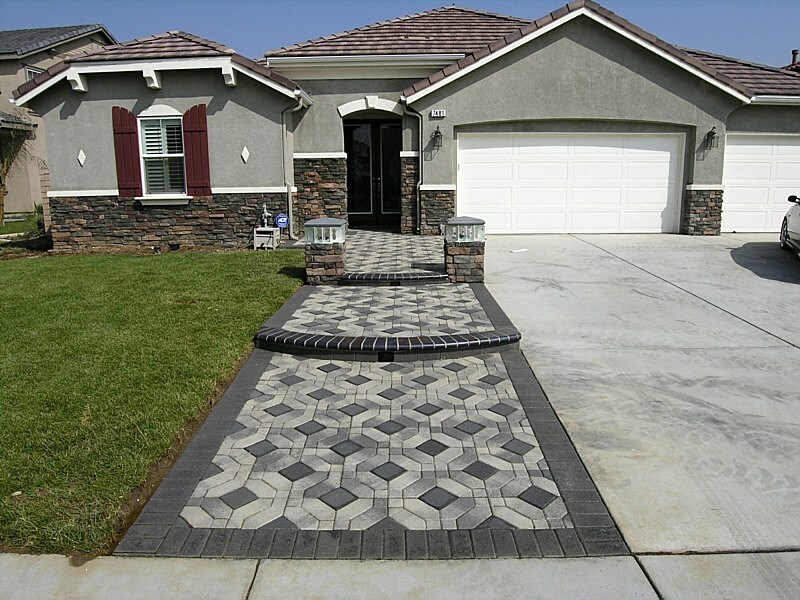 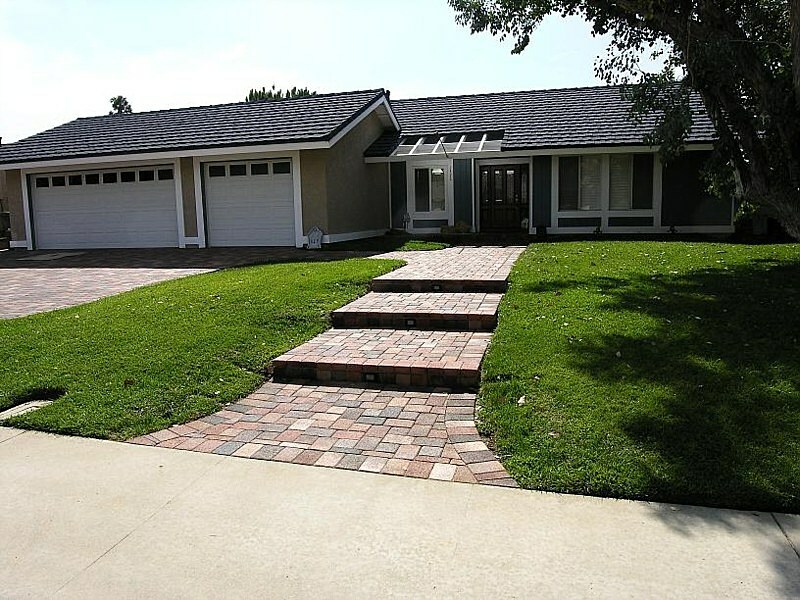 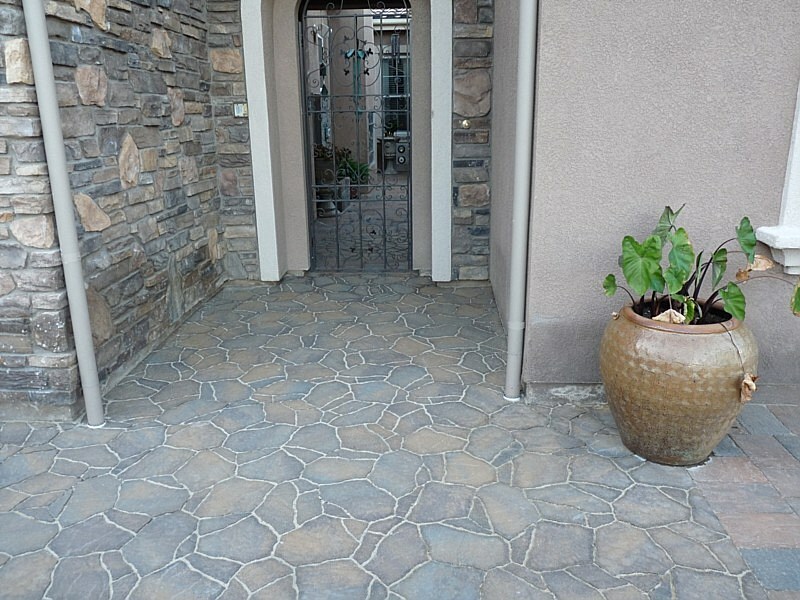 Make your statement today with modern walkways and pavers in San Jose, Santa Barbara, Orange County and surrounding areas with Modern Paving. 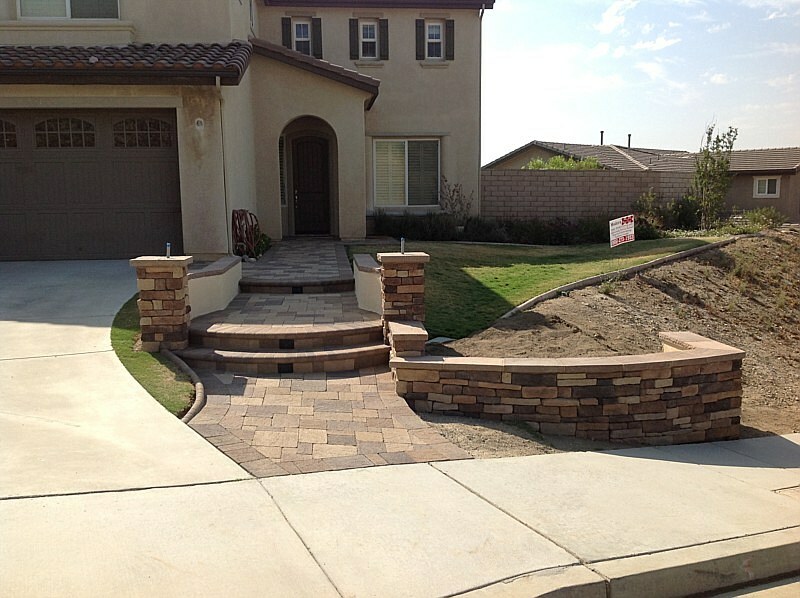 We take pride in creating quality hardscapes for our clients.